Last week, Christine Ramdeen from Little Buds Day Nursery http://www.littlebuds.org.uk won the prestigious Towergate Insurance Nursery Worker of the Year award. She was shortlisted to a select group of three from over 4,000 nominations, and then overwhelmingly won the public vote. She was particularly commended for her passion for ensuring that children left the Nursery with a box of educational and social tools to help them make the transition into Reception and Primary School. 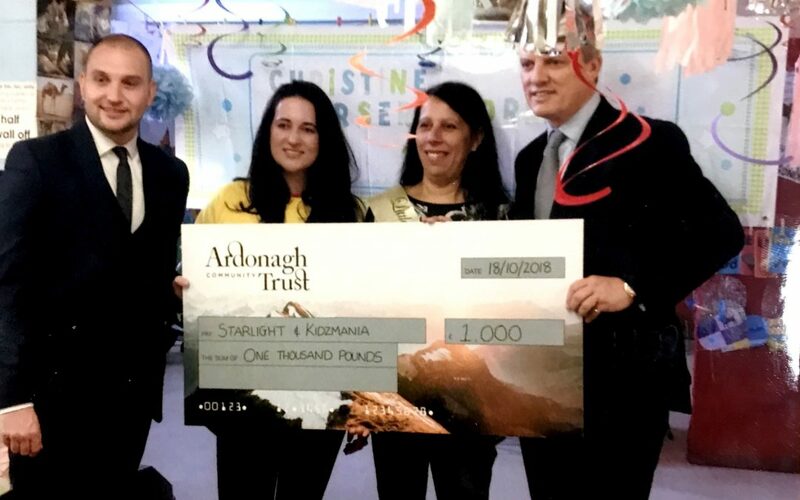 As part of her award, Christine received a charitable donation to make to charities of her choice, and she was particularly keen to benefit local children. The charitable donation from Little Buds will go to the Starlight Charity Foundation, specifically to help a child from Hackney visit Disneyland, and a local project which benefits local children.